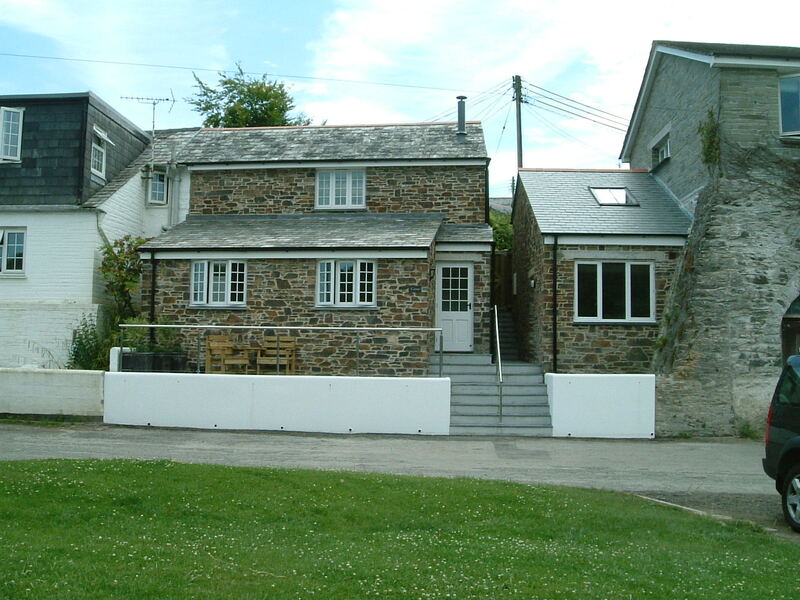 We provide clear, concise and objective advice on the condition of buildings and structures, whether you are looking to buy or if you have concerns about your existing property. If you are considering improvements, alterations or a new build, we provide planning, design and project management services from conception to completion, all in accordance with current Planning Standards and Building Regulations. We work alongside developers at every stage of their projects, from engineering assistance with concept schemes for outline planning proposals, to detailed structural and building design, and specifying roads and pavings, drainage and other infrastructure for large-scale developments. This Grade II listed terraced house required a careful renovation as in contains many sensitive listed features including fireplaces and cornices. 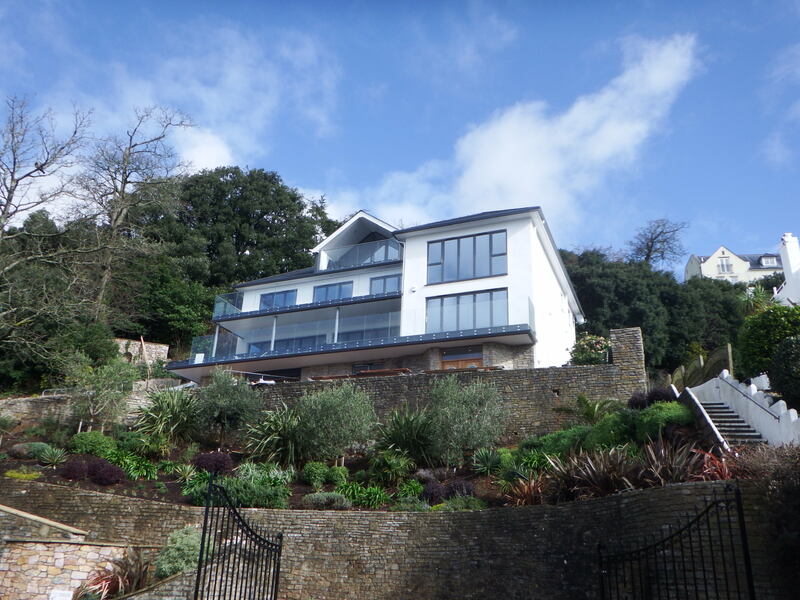 The client wanted a high quality renovation to this large 1960’s building and improve the front elevation to maximise the view across Torbay. 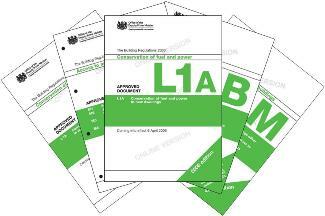 Our experienced technical staff regularly prepare and submit Building Regulations Applications for a diverse range of projects, from property extensions to commercial developments. 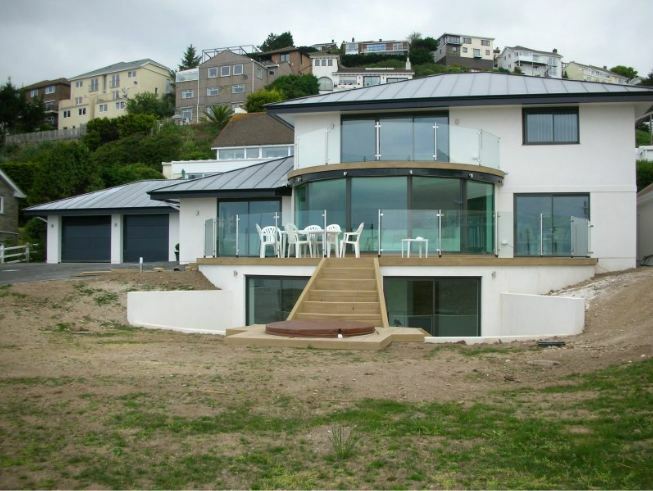 James Lockyer Associates provided structural design services for this exclusive cliff top development on behalf of a private client. 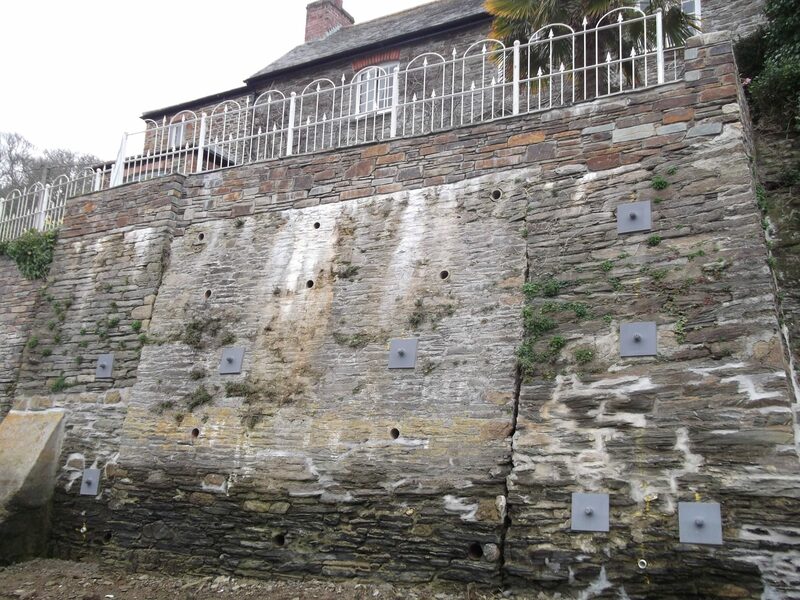 Years of movement and tidal action made this quay wall and garden above unstable, we designed and oversaw the installation of drilled anchors to stabilise the wall. 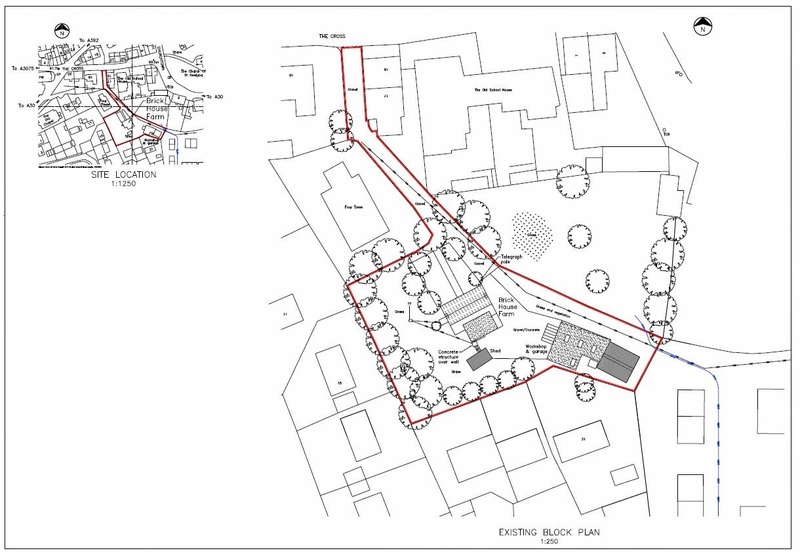 Our experienced team have prepared and submitted many planning applications for a diverse range of projects from simple extensions to commercial developments. 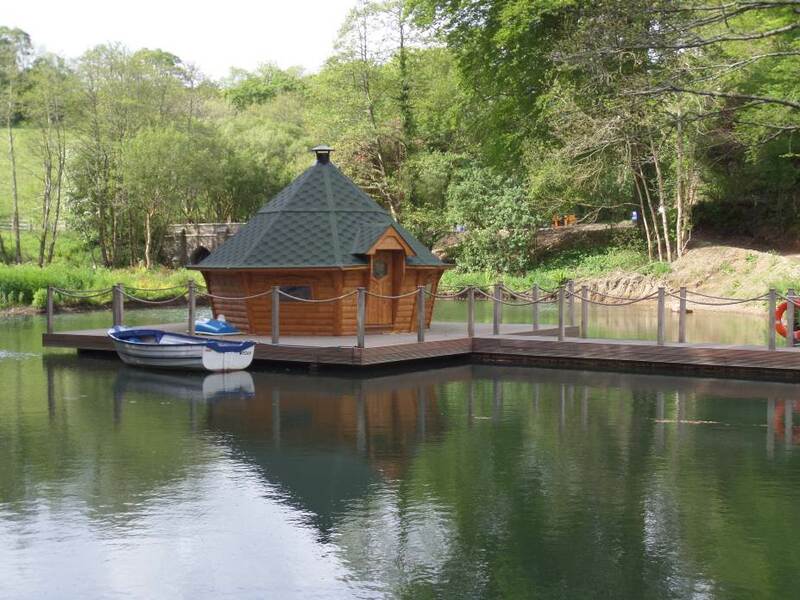 A bespoke structural design was required for the piled foundations for a platform of a barbecue cabin situated over a lake. 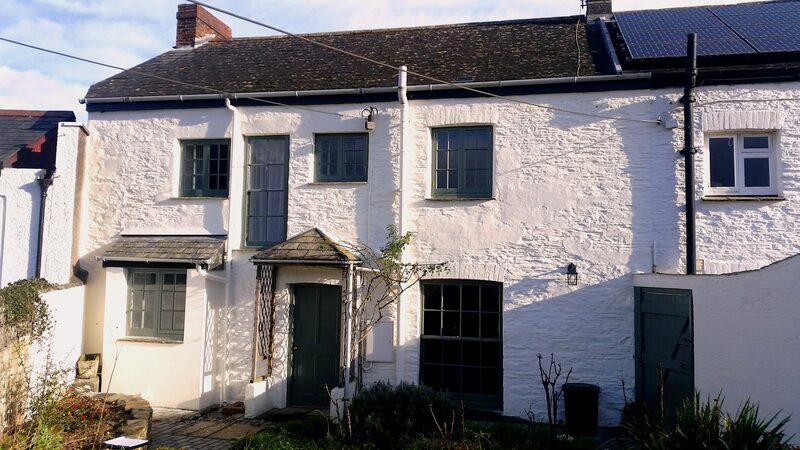 Originally approached to undertake investigative works for subsidence, James Lockyer Associates were involved an ambitious cottage renovations project. 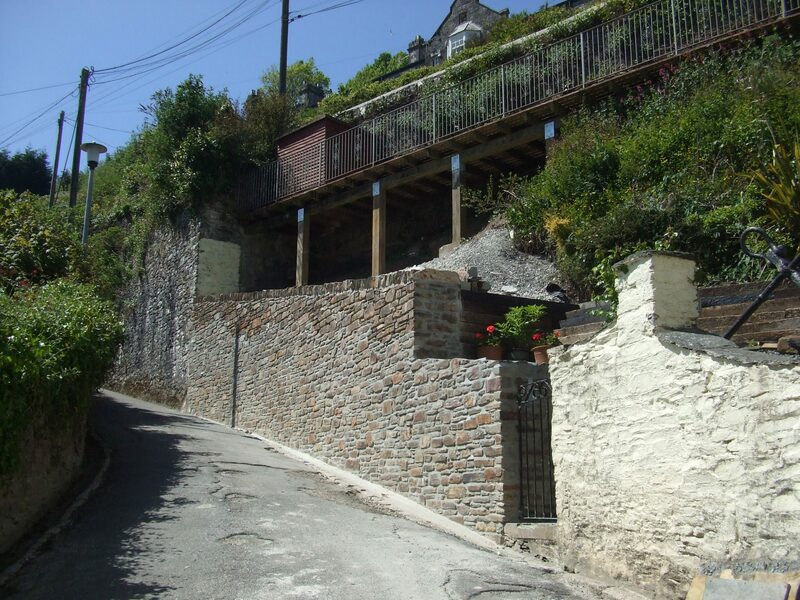 This stone retaining wall was showing signs of movement so the owners called on us to devise a solution to the problem with a new retaining structure. 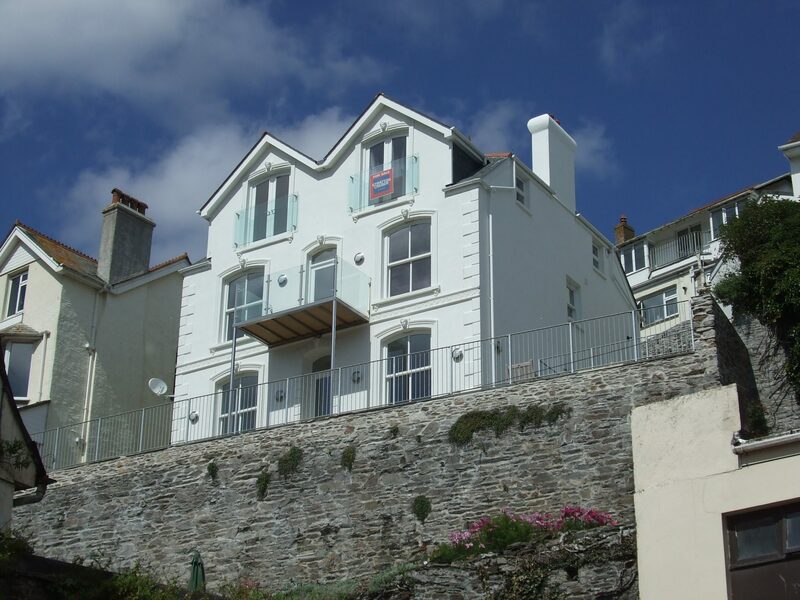 This building conversion project situated in a prominent position close to the sea front in East Looe transformed this fine residence into 3 apartments.